Hey! Do you know what is great about today? Well there are three great things about today! 1. It is Friday! 2. Today I complete my first full week at my real job. Even though I am only a week in, I am loving it! 3. 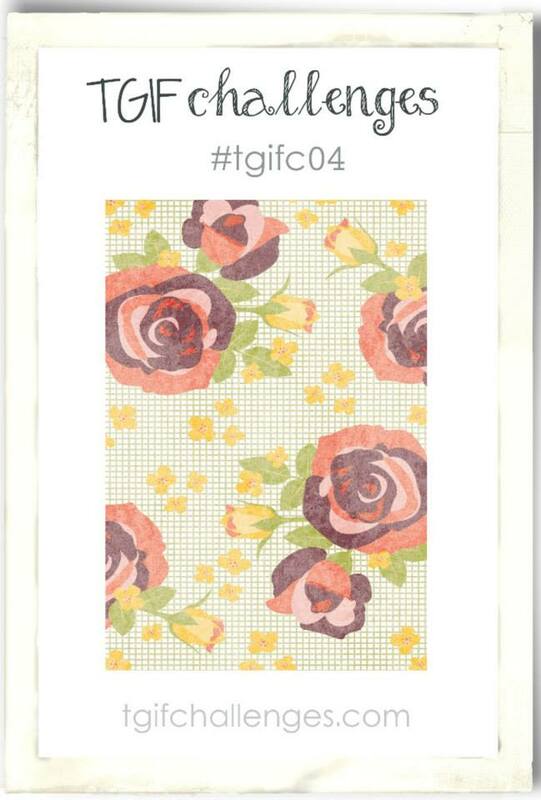 There is a new TGIF Challenge! You are really going to love this weeks challenge. It is simply an inspiration challenge. That means you look at the picture and make whatever your heart desires. This picture first inspired me with the colors - Pear Pizzazz, Hello Honey, Blackberry Bliss, and Watermelon Wonder. 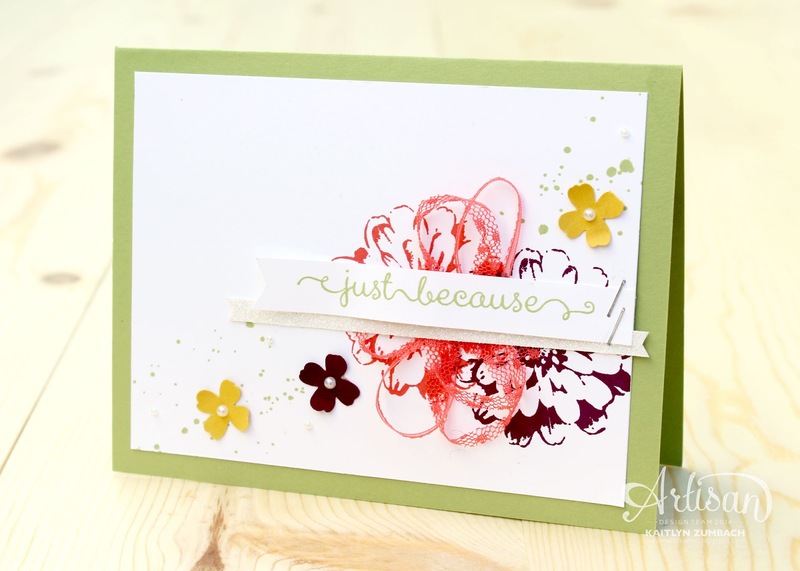 Next I decided to play with some floral images by using the Choose Happiness Set and the flower from the Itty Bitty Accents Punch Pack. This turned out to be a really pretty card. I will definitely use this color scheme again in the future. Just like the cards in yesterday's post, I cut up the Watermelon Wonder Lace Ribbon to completely transform it. Simple touches like pearls and glimmer make this a card anyone would love to receive. Be sure to head on over to TGIF Challenges to be inspired by the other designers and take on the challenge for yourself!